The students attending the course “Governance and Control for Digital Capabilities” in the Master’s program Digital Leadership in Gothenburg will spend five weeks solving practical problems for CEVT. 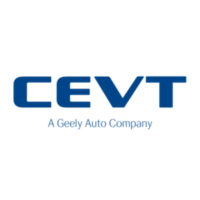 CEVT (China Europe Vehicle Technology) is owned by Geely Holding and responsible for delivering the product platform to both Geely, Lynk & Co and Volvo Cars, and is the fastest growing firm in Western Sweden since the second world war. The students will work in four groups on issues related to governance and control with a focus on shadow IT, ambidextrous balance, digital heritage and portfolio management. 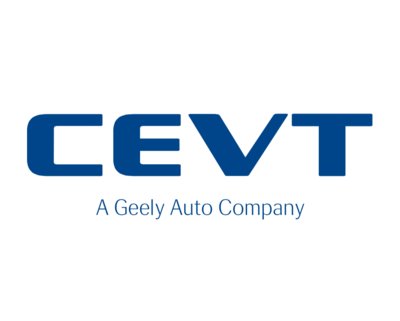 The aim is to contribute through new insights into how CEVT should configure their governance and control in order to achieve enhanced digital capabilities. The students work in the role of interns at a firm owned by GU Ventures. For additional information, please contact Johan Magnusson.